I think everybody knows that motivation is something you need in order to succeed. 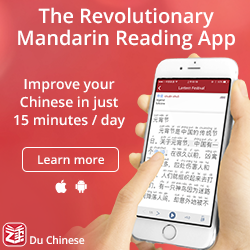 I’m naturally going to assume that you have some reason to learn Chinese (otherwise, why are you reading this? ), but that’s not going to be enough. 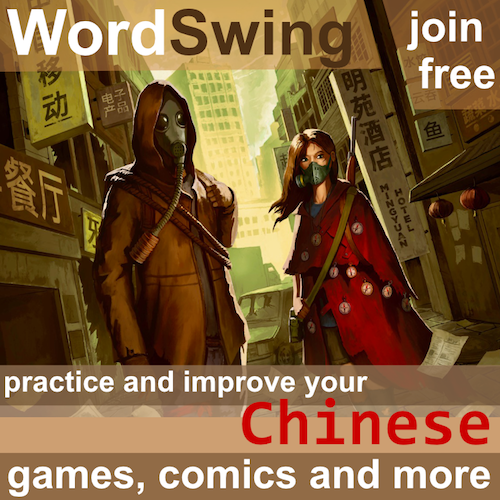 Do you know why you want to learn Chinese? Are you the ambitious entrepreneur? The curious student? The involuntary learner? The Chinese culture aficionado? The linguistics nerd? 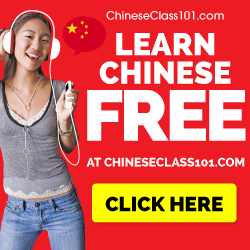 Even though it’s helpful knowing what drives you to learn Chinese in general, that’s not enough and even if you feel that you fit in one of the above-mentioned categories, reality is seldom classified that easily. Thus, you need to create your own language learning profile. Naturally, this will change over time, but that’s okay, the point is to make you aware of what you are doing and why. You can revise your profile as your attitude and your outlook change. 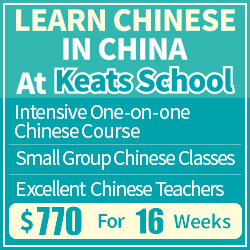 A strong motivation is necessary to succeed with any task that requires an extended period of time to accomplish; learning Chinese is definitely not an exception. I’m not going to delve much deeper into how to maintain motivation at the moment, but try to be aware of what makes you move forward. This is yet another buzzword that most people have heard in close connection with education and learning: you need to set goals for yourself! What goals? Lots of them, in fact, on many different levels. You need to set long-term goals as well as short-term ones. Sometimes, you can also use micro goals that only spans a couple of hours. It’s absolutely essential that you understand these concepts to gain anything from the rest of the articles on this website, so please pay attention. Why are goals so important? Because they can tell you what you have to do and what you don’t have to do. Efficient learning is a lot about being able to ignore things you don’t need and spend the time you thus save on studying something really useful. Simply defining your goals won’t make you able to do this, but it’s as good a place to start as any. Goals is also a way of measuring progress, and since learning things makes most people feel good, achieving goals likewise make you feel that you are getting somewhere, you are taking steps down that thousand mile road. This post serves as an introduction to goals of different kinds, but there is one article for each kind of the goals mentioned below. This articles simply aims to introduce them and point out their main uses. Please refer to each articles for more details and some hand-on tips. A long-term goal is something you can’t achieve within a few days or weeks, but something that takes months or sometimes years. By definition, they will take a long time to achieve, but they are very important because they allow you to focus your learning process towards a few specific goals, which helps you to avoid distractions and formulate goals that can be more easily achieved. 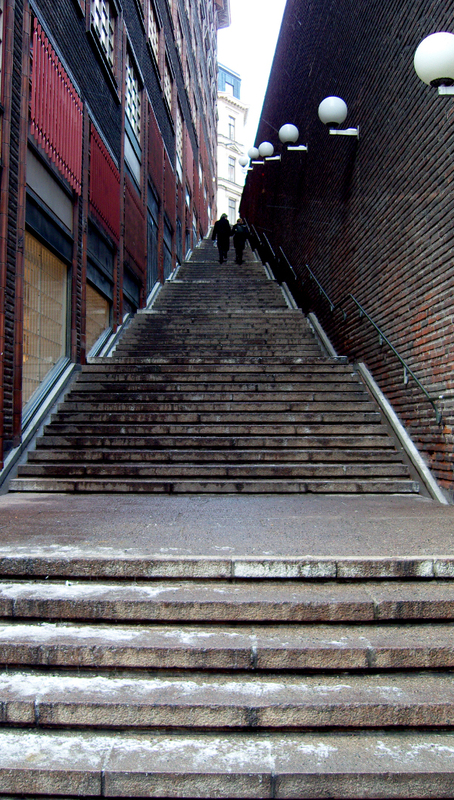 Long-term goals are destinations on your language learning journey. You wouldn’t set out in your car without knowing where you’re going and then hope to arrive at some specific place, would you? There are many kinds of long-term goals, some are reasonably easy to attain, others extremely hard. I have written more about long-term goals in the second article about goals and motivation. If long-term goals stretch over months and years, short-term goals would stretch over days and weeks. These goals are as important as the long-term goal, but because they change a lot faster, you’re going to have to deal with them a lot more. Short-term goals are created by breaking down long-term goals, asking the question: What do I need to practice doing to achieve this long-term goal? Setting short-term goals is an art that requires lots of practice. It also requires a lot of knowledge about yourself and how you work as a person. Setting deadlines and making yourself accountable in some way (perhaps just by telling other people what you’re doing) are usually good ideas, but there are many more things to keep in mind. I have written more about short-term goals in the third article about goals and motivation. Micro goals are, just like the name implies, very short-term indeed. They should be achievable in one sitting, perhaps even less than half an hour. The idea here is to be able to stay focused on something concrete and tangible, while the other goals (long-term and short-term) linger in the background. Staying focused even for short periods of time is sometimes incredibly more productive than aimlessly learning words or otherwise studying without a specific goal in mind. Micro goals needn’t always be written down, but it’s good to be aware of them. Excellent set of articles! This is the first step I take with all my students. Setting realistic and achievable goals is essential for success. Students need to be empowered to set their own individual goals and direct their learning – especially if they are taking extra-curricular classes or engaging in self-learning. Instructors must also set realistic goals and adjust them as students react to homework and out of class assignments. If your students are not completing these assignments – why? Are the goals you set not aligned with the motivations and available time your students have? When students are in a for-credit class, goals are typically teacher determined. However, this does not always lead to high student satisfaction. When students are in non-credit classes “customer satisfaction” is primary and teachers need to engage students in the goal setting process. On a personal level, when I studied in private classes at Taipei Language Institute (highly recommended), I was able to set my own goals, work with my teachers to select curriculum that would meet those goals, and move farther in less time than I had previously. I just want to share this sudden realization of mine. During the day of the HSK, I found out that thing that I do not have in studying Chinese, that thing that definitely motivates other second-language learners of Chinese to study the language zealously.